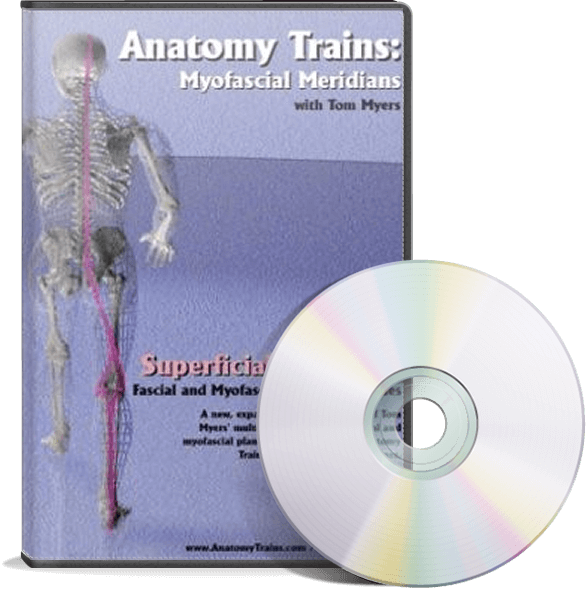 Anatomy Trains is proud to present Karin Gurtner’s Slings Myofascial Training and Contemporary Pilates. 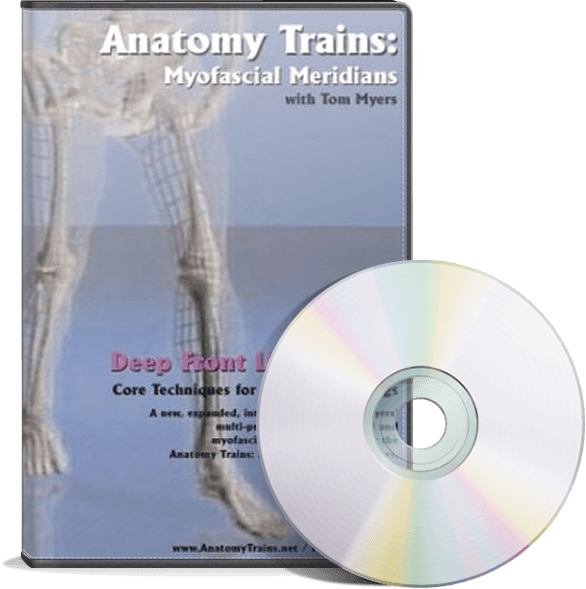 Slings Myofascial Training with Contemporary Pilates is body-mind integration training for everyone aiming for structural balance and well-being through movement. Built on a foundation of dynamic stability, the exercise sequences shown are designed to optimize and maintain postural ease, multi-dimensional movement freedom, adaptability as well as clear body language and sensory consciousness. Every move has its unique benefits and at the same time fulfills a purpose within the sequence(s). As in life and in the body, everything is connected and each component is an integral part of the whole. The same applies for the sequencing. The exercises are specifically layered, like chords in a musical composition. Each exercise has its own range of more or less obvious intricacies. The more you practise with awareness, the more layers you will peel; discovering the magic in the most simple movements and ease in the most challenging movements. Embodying the moves and sequences allows you to go deeper and refine your practice; creating new postural and movement patterns, all the while letting go of what doesn’t serve you anymore. This DVD is compatible with all regions.